For older dogs, or dogs with sensitivities or intolerances, ensuring they have a highly digestible food, with consistent recipes that are free from ingredients that could cause issues, is important. All of our dry complete foods contain around 2.5% of fibre, as fibre slows down digestion and gives a slow steady release of dietary sugar, our food is great for diabetic dogs. Fibre also acts a pre-biotic meaning it promotes the growth of 'friendly' intestinal bacteria; this can help digest food, improve regularity and also boost immunity in your dog. 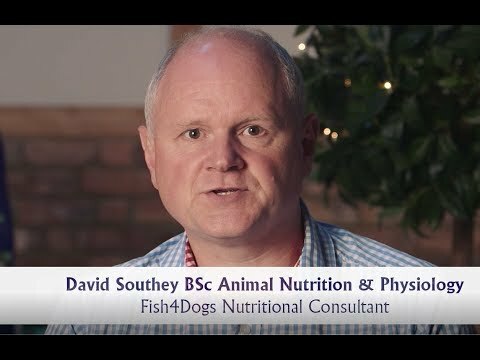 For more information about improving your dogs coat condition, take a look at our nutritional blog which goes into more scientific detail, highlights indicators of poor digestion and offers advise on the best diet for your dog.